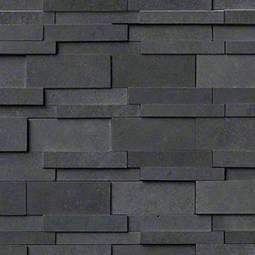 A divine deep blue WITH undertones of gray, Basalt Blue Slate Tiles are a collection of gorgeous Basalt mosaic tiles. IF you love NATURAL stone IN deep, dark shades of gray AND blue, you’re sure TO fall IN love WITH this collection. 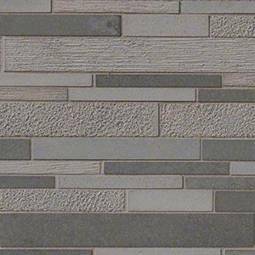 CREATE a beautiful statement ON walls, backsplashes, AND floors IN residential properties. 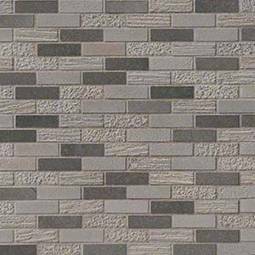 Basalt Blue Slate IS also available IN a wide variety of paver sizes FOR exterior use.